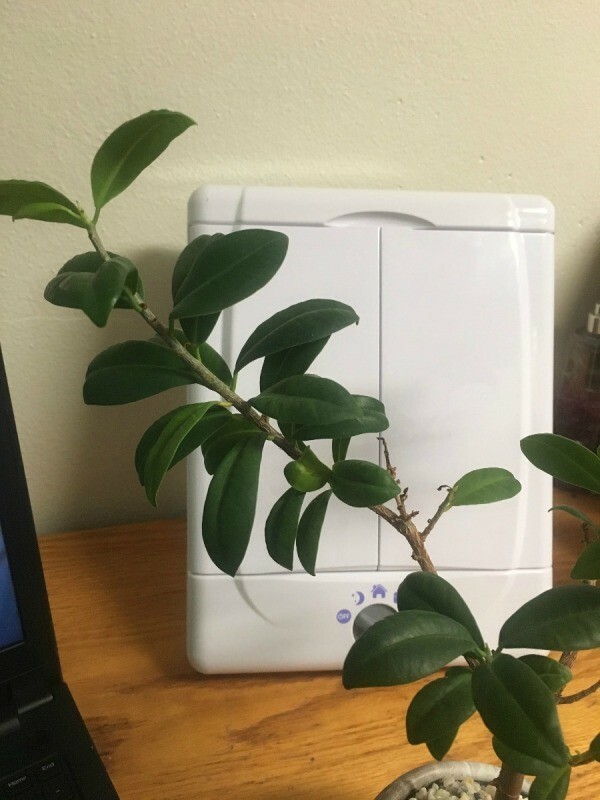 A family friend gave me this plant. I have never had a knack for keeping them alive. 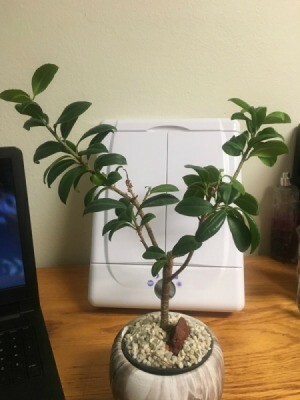 I am hoping if I know what type it is I will hopefully be able to keep it alive.